You can use curtains in your room that matches your room attire. These curtains will make your room look magnificent. 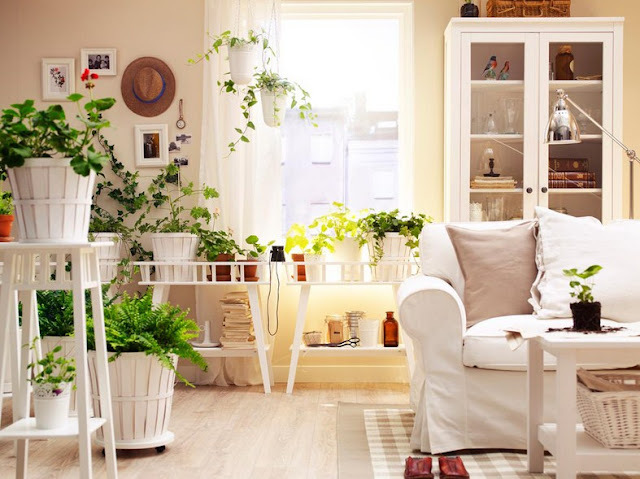 If your curtains are of light colors or of new designs then it will make your room look adorable. Different types of curtains are present in market whichever you like you can use it. These will help you in making your room very cozy. It can be used on your bed wall. 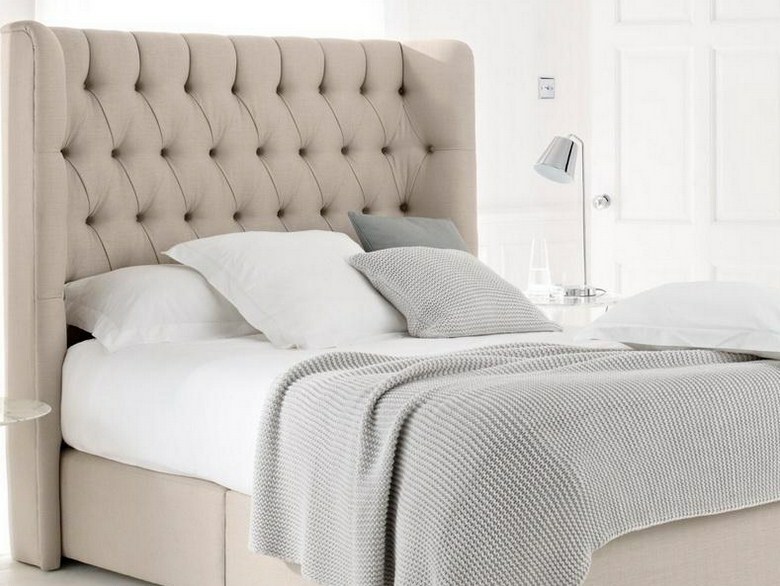 It should match with your bed furniture and will be proved to be the best room decor. This will give long lasting impact on your guests. It will also help in your comfort. Lights can be used in room. 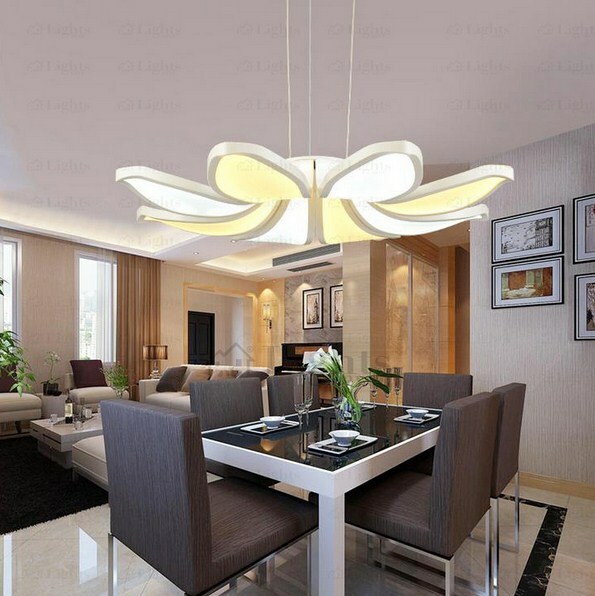 Nowadays light come in beautiful designs which will make your room inviting. 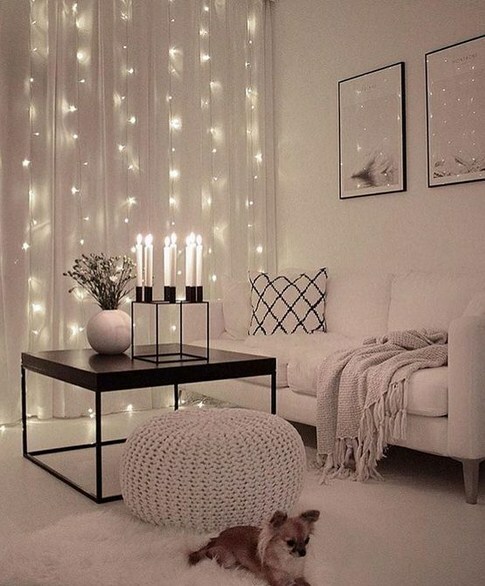 Even you can use lights with curtains. This will make your room look like the rooms in fairytales. These lights will give life to your room. 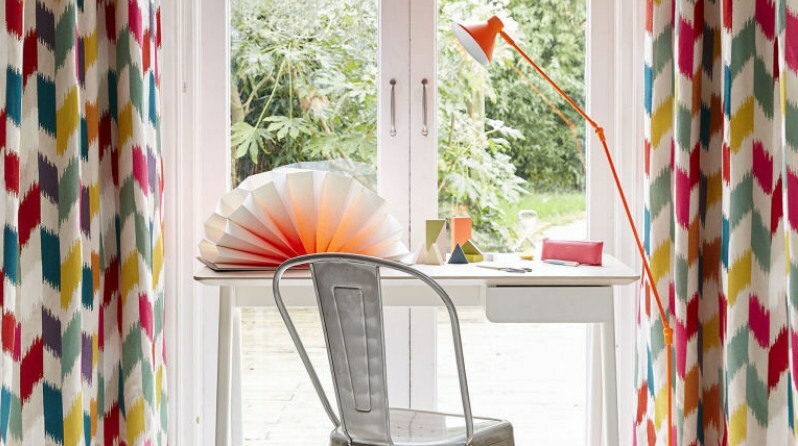 You can use any color light matching your room’s furniture. The room can be made alive by using saplings in the room. This will make your room look beautiful. Even it will make your surroundings clean and healthy. Due this you will have positive and healthy thinking. You can use flower vase or can also make vase with ropes and you can use your favorite flowers. 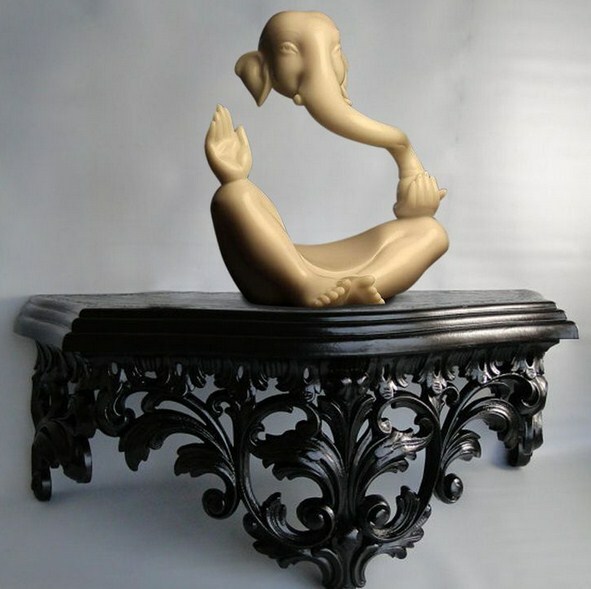 To make your room have long lasting impact, you can use beautiful statues or sculptors in your room. Even you can use statues made up of “Plaster of Paris” and they can be easily made at home. These are being used from ancient times. They were being used in tombs or the castles. They will give breath-taking look to your room. You can buy chandelier lights or even you can made them by yourself at home using colorful papers. This will give ravishing look to your room. You can use wallpapers which are very beautiful and match your room. You can use them on walls. 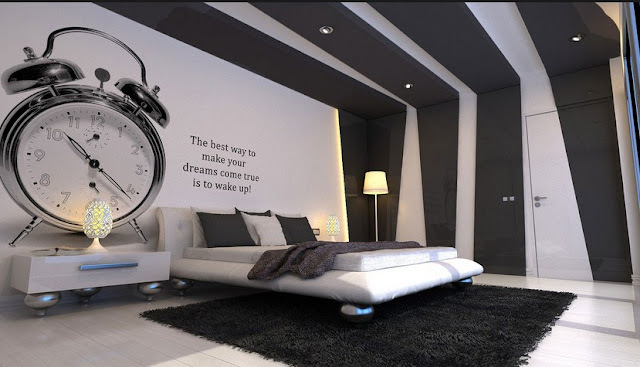 Even if you want, you can use sceneries or different pictures in your room. But keep in mind that these wallpapers give complexion to the walls of your rooms. These wallpapers can be used according to the theme of your room. 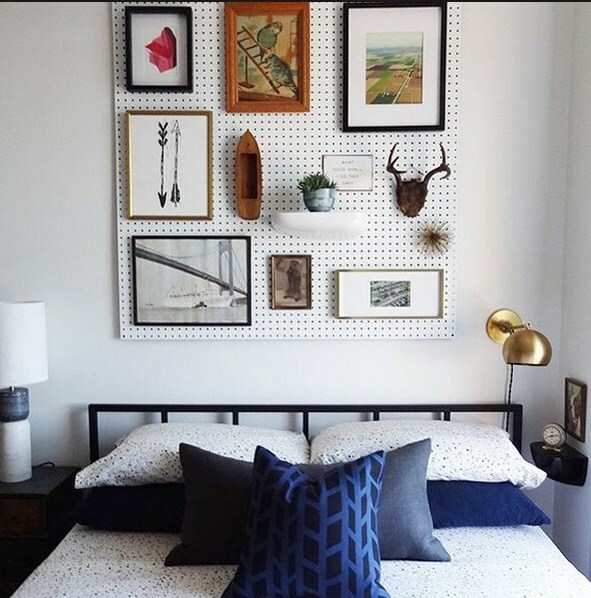 You can use these peg board in your room and then can use different beautiful things on this board. You can decorate these peg board with beautiful baskets and can keep different things in it. This will not only keep your room beautiful but also make it clean as you can put the things in it which you requires very frequently. The lamps and lanterns give mesmerizing look to your room. Especially in night, it will give your room eccentric look. 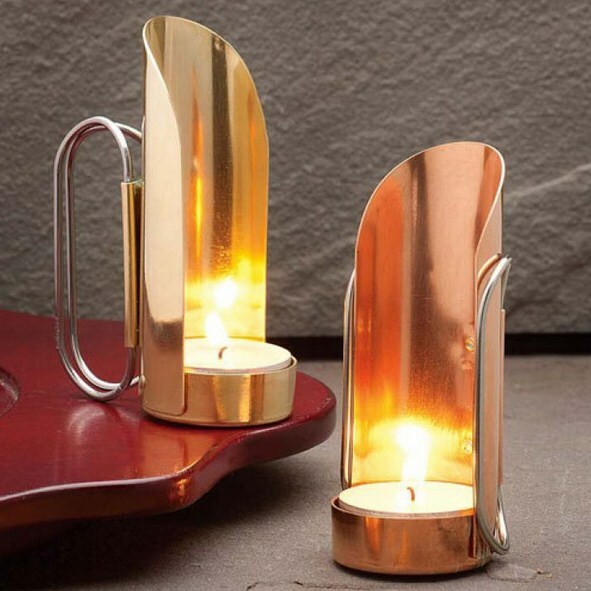 These will lighten your room in night. Even you can use the handmade lamps. Today, there are different types of lamps present in the market. If you want, you can purchase them. The hanging balls can make your room look cheerful. 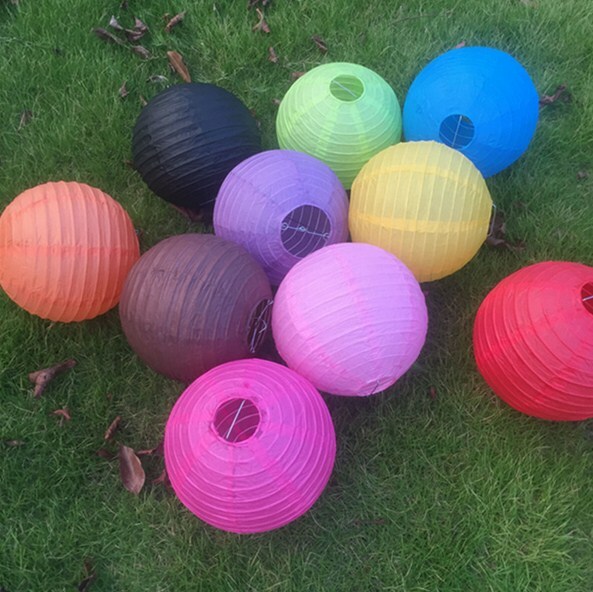 These balls are of different colors and can be made up at home. Even you can make them according to the size you want in your room. These balls will give your room different look. You can make different patterns on walls using these hanging balls. If you want, you can decorate them and use them on your walls. These ideas are not costly and can be implemented by anyone because these ideas are in budget of everyone. If you are rich you can buy things and if you are poor then also you can leave great impact because you can made them at home. These can be implemented by everyone out there.